Arizona State University was recently recognized as one of the top 100 most powerful global universities for research and teaching by Times Higher Education (THE). This ranking comes from the world’s largest invitation-only academic opinion survey, which includes the opinions of 10,162 scholars from around the world. The survey asked experience published scholars to identify the top 15 universities in the world, which resulted in ASU being the only university in Arizona to be recognized, and just one of five public universities in the Pac-12 to be recognized. Part of ASU’s commitment to excellence in global research and teaching is EdPlus at ASU. Backed by the commitment, leadership and resources of Arizona State University, EdPlus is ASU’s bridge to a reimagined future, applying innovative technologies to prioritize student needs and advance learning worldwide. “This ranking is an acknowledgment of ASU’s global impact, made possible by our world-class faculty and curriculum, ground-breaking research endeavors and commitment to sharing knowledge on a global scale,” said ASU President Michael M. Crow. ASU’s ability to create speed and scale through EdPlus projects has aided the university in becoming a global powerhouse. 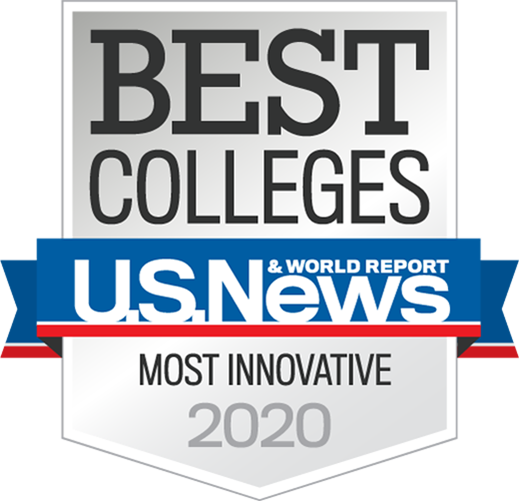 ASU has also earned the title of the most innovative university in the nation for three years in a row.